Happy Friday, y'all! Even during the summertime, I can't help but be excited about Friday and what each weekend will bring. Friday Favorites are a way to officially start off my weekend right & let me show off a few of my favorite things. . . While perusing Etsy this week, searching for graduation gifts for my very best friend who gets her BSN tonight, I stumbled upon several other things (other than what I got her!) that I thought would make beautiful gifts for the graduate in your life. 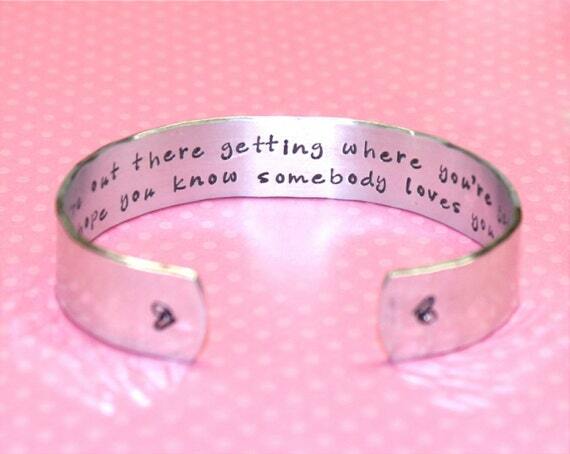 This bangle from KorenaLoves is so adorable. The inside reads, "While you're out there getting where you're getting to, I hope you know somebody loves you." This recipe came from the blog Roots, Boots, & Rambles and I cannot wait to try it out this weekend! Make sure to check out my Pinterest board for more dessert inspiration. With all of the engagements & weddings happening around me, it's easy to get caught up in the wedding fever. But, I have to remind myself sometimes that I have forever to be with C, so there's no need to rush anything. I'm learning to enjoy the here and now. For more quotes like this one, check out my Pinterest board here. This outfit is from the blog Covering The Bases and I have to say...I'm mildly obsessed with her blog. This outfit is something that I can see being carried from the heavy, hot August weather here down south, all the way into early fall by switching out the shorts for skinny jeans and boots. 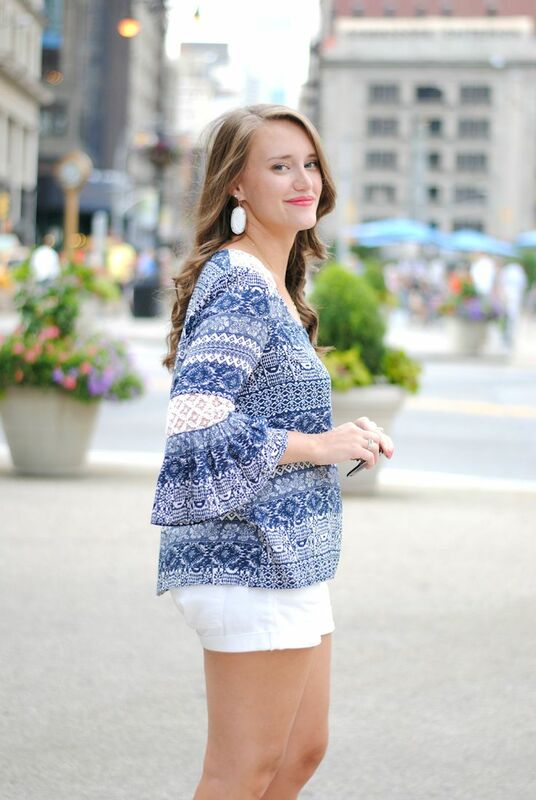 And let's just talk about this top, it would be perfect for Auburn games on the Plains too! Buy the top here for only $34! Also check out more fashion finds like this on my Pinterest board here. 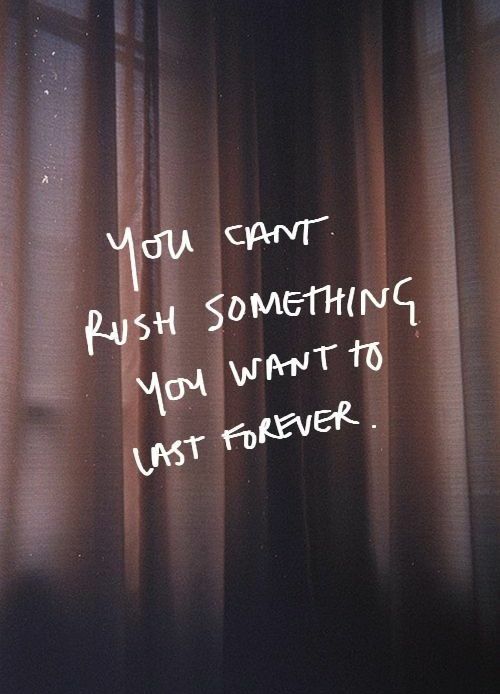 I know in my favorite quote above, we just talked about slowing down, enjoying the process, and not rushing what is meant to last forever. But this photo isn't really about being married. It's about those girls that are by your side. 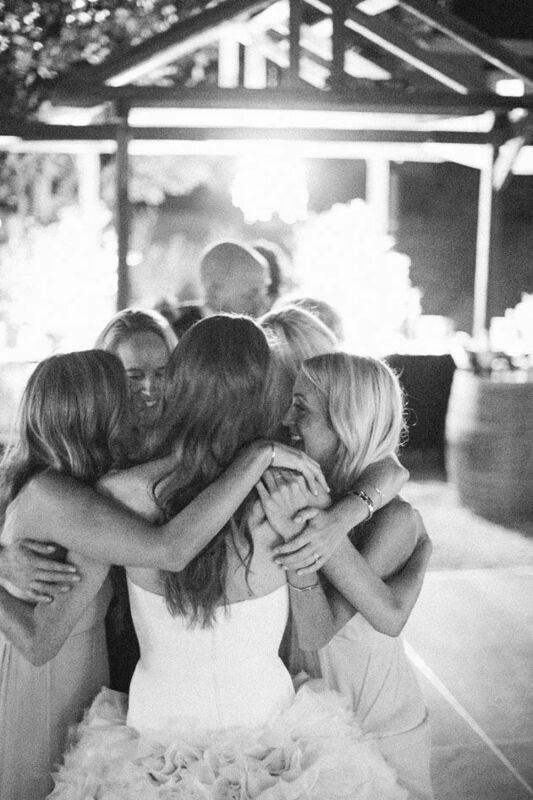 I'm so blessed to say that in the past few years, I'm truly blessed to have become best friends with the girls that will stand by my side on my big day. I love the emotion that this picture brings. To see more engagement & wedding photography, please check out my Pinterest board for that here! I hope you enjoyed my Friday Favorites, now tell me...what are your favorites?